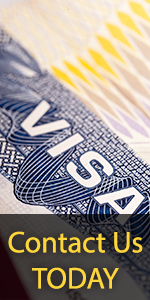 Purpose of Form : This form is used to determine the minimum income requirement needed to complete Form I-864, Affidavit of Support under Section 213A of the Immigration and Nationality Act. Edition Date : 04/01/07. No previous edition accepted.